Certain times call for a unique kind of night out — one away from the conventional crowds and fashion show that is the ultra fancy club scene. Thankfully, Edinburgh offers an eclectic mix of venues, pubs, clubs, and bars all eagerly waiting to show some night owls an absolute hoot. Kick off those heels, let the hair down, and experience the dazzling alternative evening scene of Edinburgh. 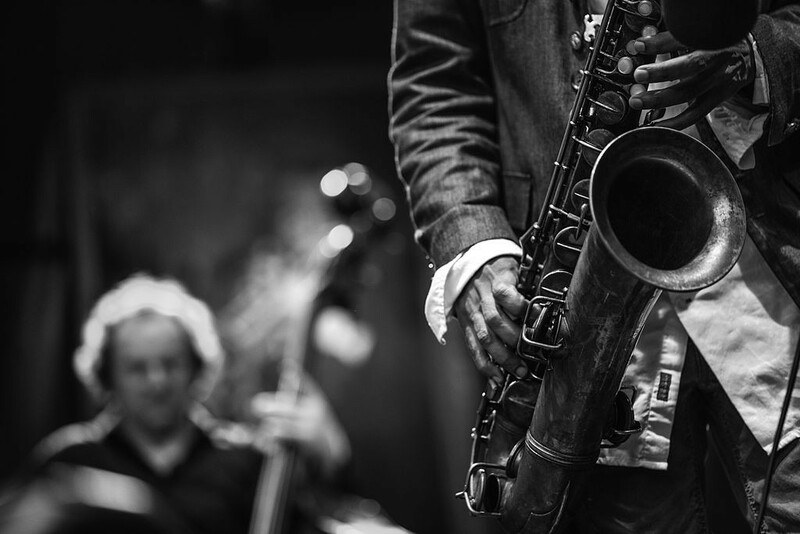 Channel your inner Jack Kerouac, revive the beat generation, and revel in the sublime selection of live music at The Jazz Bar on Chambers Street. This cosy little musical hub is as soothing as it is fun. Delight in the full bar and crafty cocktails while absorbing the sweet sounds of the next jazz prodigy. This is a prime place to kick off the evening’s festivities or to equally say cheerio to a hard day’s work. Either way, you won’t want to leave. 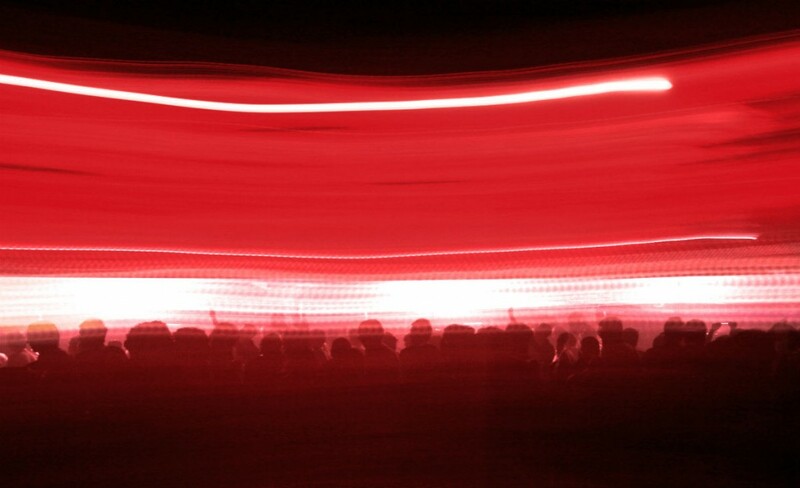 Boogie the night away at Edinburgh’s beloved Bongo Club. A well established bouncing bohemian venue, everyone wants to have a go at this drum. This prime pick is owned by a fabulous local arts charity and has been bringing the best of film, theatre, comedy, dance, fitness, drama, and especially clubbing for a hefty number of years. Be prepared for the rave of all raves and first class nights filled with hilarity, dancing, top tunes, and the greatest kind of madness. Opium is not for the faint hearted. This brilliantly divey establishment has everything you could ever need for a night of pure banter. The drinks keep on flowing and the music is intense. Those with a soft spot for hard rock and all things heavy percussion will be in music paradise. Monday is reserved for future rock stars in the making to display those air guitar skills at Rockeoke night. Oh, and don’t be deterred by the many moshers and head bangers — they’re just having a grand old time. Cabaret Voltaire is a firm favourite for Edinburgh locals. Think of it as the ultimate genie lamp — it’ll grant all of your wishes and more. The atmosphere in this subterranean playground is for those who like to party. Expect the full works and enjoy the snazzy live music, abundance of craft beers, and the intense sound system, which is made even more wonderfully obnoxious by the deftly skilled DJs working their magic. 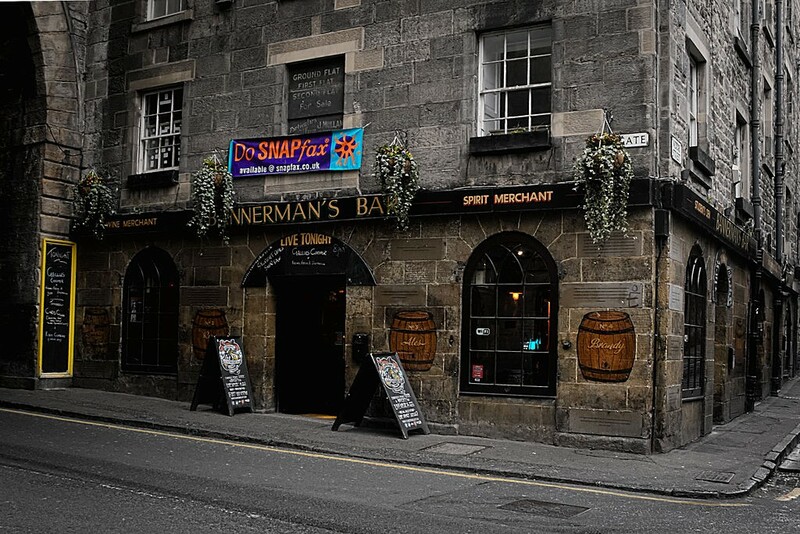 Bannerman’s Bar is the cloud nine of live music venues in Edinburgh. 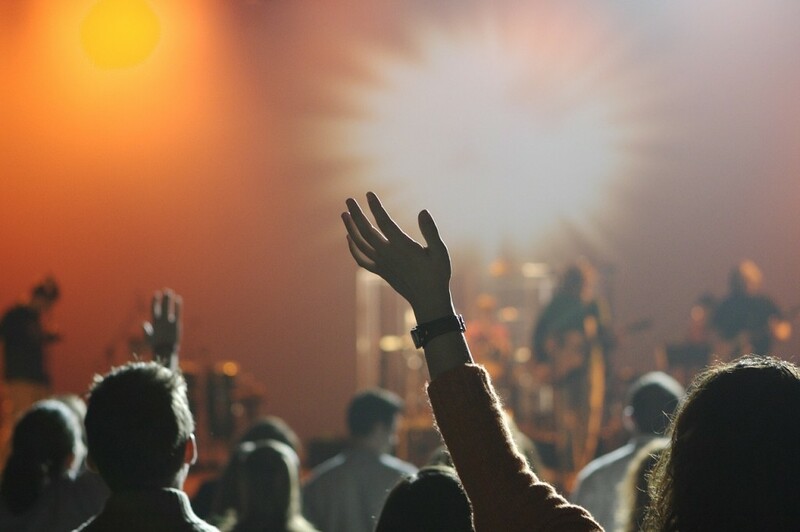 From shining stars to local heroes, head on over six nights a week to experience brilliant bands and sensational solo artists rocking out and doing their thing live. Avid gig-goers can enjoy a plethora of pints while kicking back and soaking up the stunning beats without the fuss and commotion common to larger venues. The sound engineers are auditory ninjas, so expect top-notch quality tunes from the crème de le crème of bands. 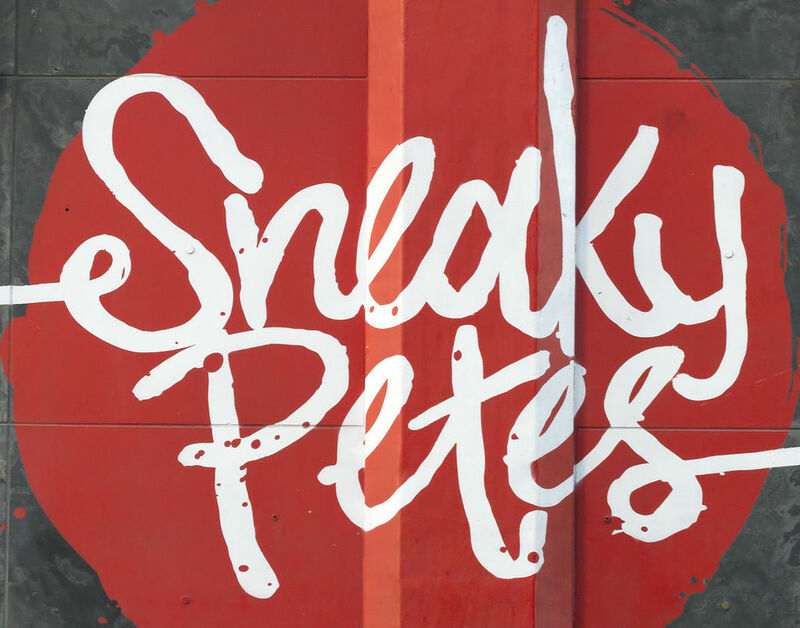 Those who love intimate settings with rock and roll vibes will feel right at home at Sneaky Pete’s. It really is amazing how this compact bar can produce such a buzzing atmosphere. Feel the good banter and go wild with the eclectic mix of banging tunes. This melting pot of a place offers music galore and is renowned for putting on a fantastic live show. From touring bands and dancing strobe lights, to chatty people and shockingly good drink prices, Sneaky Pete’s is the bomb. When a well-deserved break is long overdue but a full night out on the town is too much to comprehend, opt for the Edinburgh Filmhouse. Become an avid film buff and brush up on all the best screenings of British and foreign film releases in the comfortable setting of this divine art-house cinema. Enjoy a tipple or two at the café-bar and embark on an evening filled with riveting themes and gripping films. This independent cinematic wonderland is home to the Edinburgh International Film Festival, so anticipate stellar screenings. 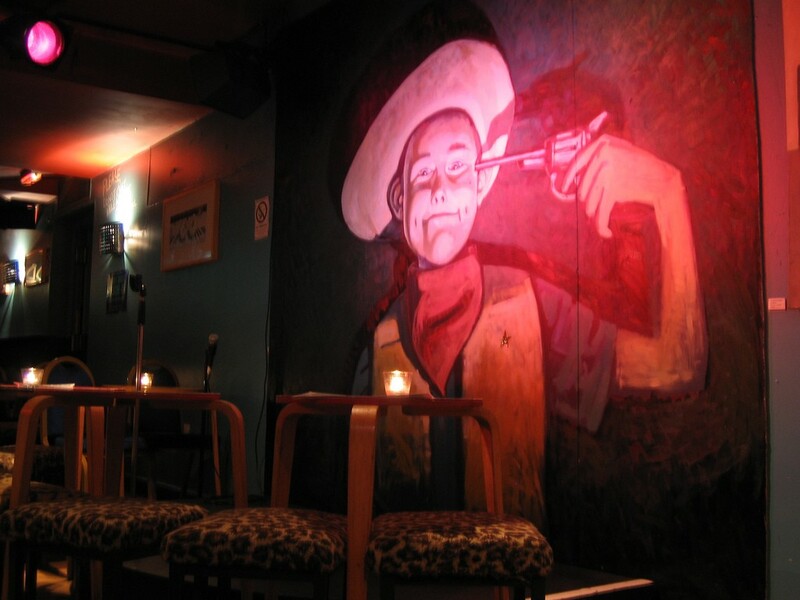 Experience a little snippet of Fringe festivities all year round at The Stand Comedy Club. From major well-seasoned acts to comedic newbies trying out fresh material for the very first time, this comedic cubbyhole is sidesplittingly hilarious. Start celebrations early and catch a free lunchtime show or set up shop all evening and live vicariously through the infinite list of sublime acts. 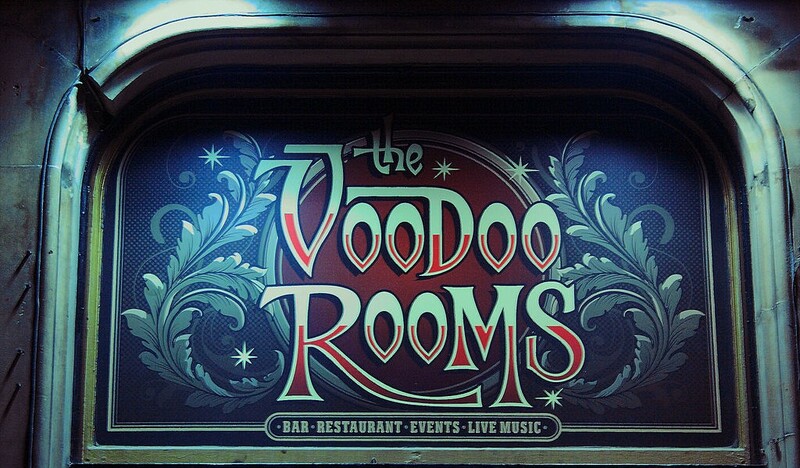 The Voodoo Rooms never fails to bewitch and enchant every person who steps foot inside. This award-winning club, restaurant, cocktail bar, and gig venue is the epitome of opulence with its plush interior and golden accents. The cocktails are exquisite and the music selection is a dream. Those who have a penchant for prohibition-esque glitz and glamour will no doubt make this spot a regular hangout. It wouldn’t be surprising if the Great Gatsby himself glided through the doors. Who says alternative has to entail screaming, shouting, and moshing? Join the swishest of hipsters and hop on over to the Usher Hall for an evening of sophisticated entertainment. 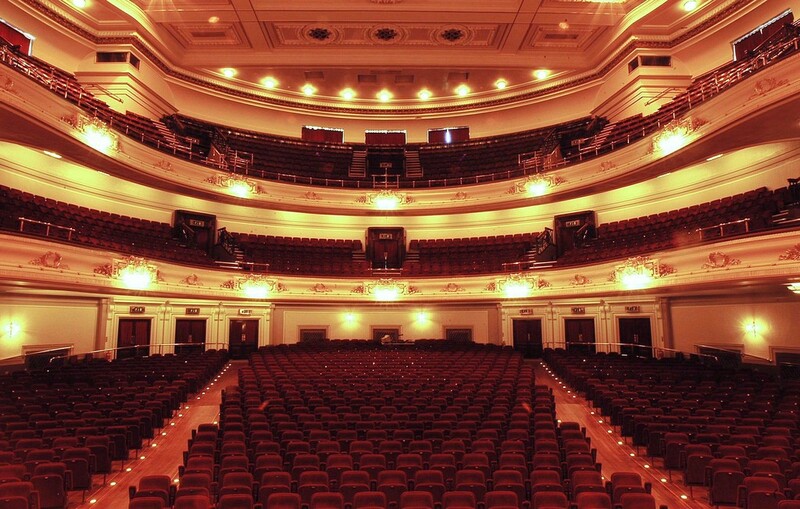 This iconic venue has been gracing Edinburgh since 1914 and hosts some of the best shows in the city. Enter into an alternate universe after hearing the hypnotic sounds of soothing orchestras playing in perfect harmony. Absorb every minute of the riveting lectures inside too.